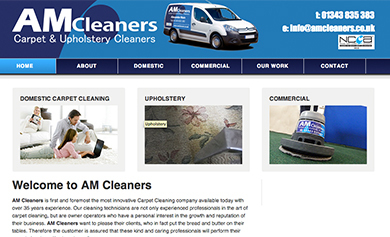 The new AM Cleaners website, although still under construction, is now live! 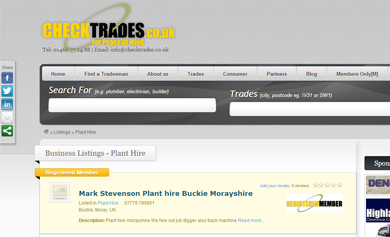 I've just finished working on a project along with DigitalRoutes to build a website for CheckTrades. 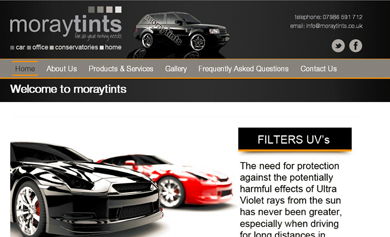 MorayTints is now established as the premier car window tinting Company in the North of Scotland covering an area which stretches from Wick to Oban and from Aberdeen to Mallaig. 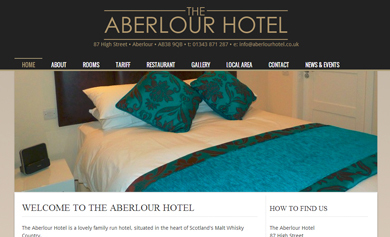 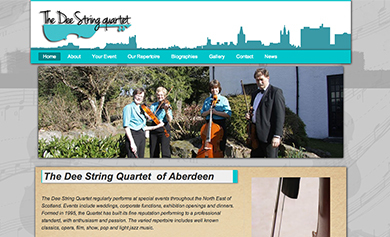 The Aberlour Hotel's new website is now live, although still under construction in various areas and should be completed within the next couple of weeks.